This is a question I get asked on nearly every distillery tour I give. There’s a lot to it, and in honor of National Bourbon Day, there isn’t a better time I can think of to address what makes a whisky a bourbon. “Bourbon” is basically a law. Title 27 of the Code of Federal Regulations, Section 5.22(b)(1)(i) states “Bourbon whisky… is whisky produced at not exceeding 160 proof from a fermented mash of not less than 51 percent corn… and stored at not more than 125 proof in charred new oak containers.” It must be produced in the United States and must be bottled at no less than 80 proof. Age requirements apply only to “straight” whiskies (bourbons, corns, ryes, etc. ), which must be aged at least two years and at least four years in order to take the age statement off the label. And if it has an age statement, that’s the age of the youngest whisky used in bottling. Because bourbon is an American style of whisky, it must be made in America. What about that “Bourbon must be made in Kentucky” thing? “Kentucky Bourbon” don’t even have to be made in Kentucky! The whisky only has to be bottled in Kentucky if the bluegrass state is mentioned on the label. Most traditional bourbon makers are very honest about where they distill and bottle their bourbon, and most “Kentucky Bourbon” is, indeed, 100% Kentucky. I’m just talking about the legalities, so nobody is misled by the out-of-nowhere big labels flooding the bourbon market. Under the spirit of the law, bourbon (and all straight whisky, for that matter) can draw its flavor from two things: the mash and the wood(s) it’s finished with. No sugar, no flavors, no additives. Now we’re going to jump in the mud. Just because the bottle is being sold in the bourbon section of a store or says “bourbon” on its label doesn’t mean it’s actually “bourbon” according to the previous definitions. 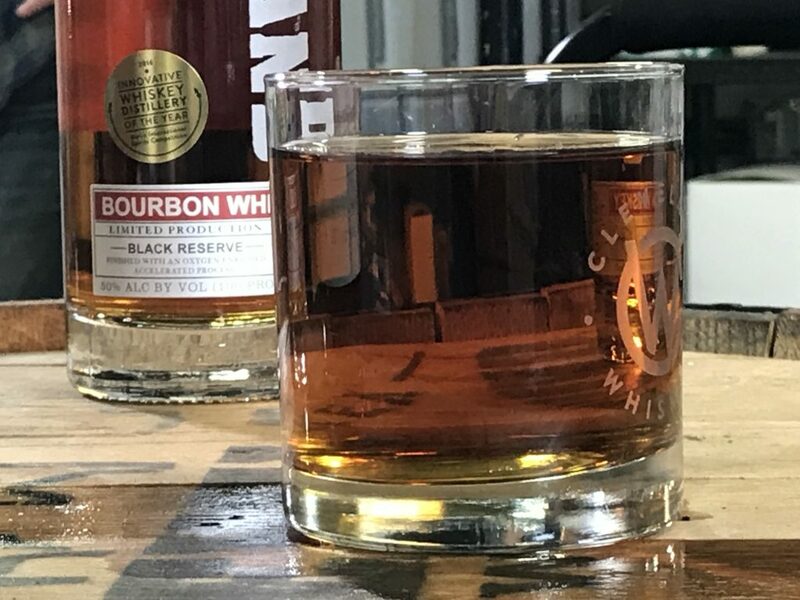 The Alcohol and Tobacco Tax and Trade Bureau (TTB) puts its own twist on what bourbon is in chapter seven of their Beverage Alcohol Manual (BAM). According to the BAM, bourbon and straight bourbon are not allowed to use “Harmless Coloring Flavoring Blending Material,” which is the grab bag of chemical flavors, colors, and sweeteners deemed food safe by the FDA. These whiskies are not legally bound to the same standards as bourbon yet are permitted to put “bourbon” and even “straight bourbon” on their labels if they’re “based” on them. Check the packaging for any mention of additives or a special formula or recipe. If it says something like that, chances are there are chemicals added to subpar juice to make it look, smell, and taste better. To add insult to injury, they often command a high price because they’re called “limited editions” and compensated bloggers and experts. I’m not saying these whiskies don’t taste good: most of them do… but so do Jolly Ranchers. So, if the legal standards aren’t standard at all, what is bourbon? Bourbon should be corn-dominant distillate finished with a wood maceration. Bourbon is something genuine to be cherished by, and preferably with, loved ones. What we bottle at Cleveland Whiskey is bourbon by both the letter and the spirit of the law, driven by nothing but our spicy high rye mash bill and the particular notes of the woods we finish it with. While our method is unique and innovative, we’re transparent about all the steps we take to produce our portfolio of award winning bourbons, so ask for Cleveland on National Bourbon Day and join us for our open house on June 23rd so you can see the only thing we add to our bourbon is a straw! You may be wondering why whisky and not whiskey, let’s save that for another day.